What’s the Best Alternative to Merino Wool? Home » FASHION » What’s the Best Alternative to Merino Wool? When it comes to choosing the best clothing, fabric is one of the biggest factors you need to consider. Merino wool is the ultimate travel fabric, but for some it’s too expensive or too delicate, or they’re allergic. If merino wool isn’t your style or isn’t in your budget, keep reading our guide to find that perfect alternative. Everyone recommends merino wool for layering and winter wear, but I am allergic to wool. Any suggestions on merino wool alternatives? Merino wool is perfect for travel, as it is super light for packing and comfortable for keeping you nice and toasty when sightseeing. But merino wool is not to everyone’s taste, and when traveling during the harsh winter temperatures you still need to choose fabrics that will protect you against the cold without feeling or looking too bulky. Merino wool is a popular fabric and recommended for travel because it wicks away moisture, is lightweight and ultra warm. It’s long lasting, durable, versatile and you’ll only need a few items so helps you pack light! Another great benefit of traveling with clothes made from merino wool is that they can be reworn several times without washing. Find out what’s the best merino wool clothing for travel! Are There Fabric Alternatives to Merino Wool? 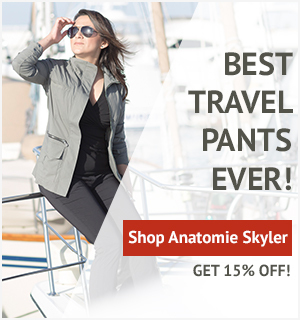 If merino wool is not suitable because you are allergic or just because you want a fabric that is softer on your skin, then you need an alternative that is just as great for keeping out the cold on your vacation. If you are allergic to merino wool or you just want a suitable alternative, then read on to lean the best fabric alternatives to merino wool and why they are so great. Synthetic fabrics are those made from chemicals that consist of better properties to natural fibers like cotton or silk. Common synthetic fabrics include polyester and acrylic. They are a less expensive option, especially when compared to merino wool, hard wearing, and great for wicking moisture. As one reader says, “polyester gets a bad rap but I like that it’s affordable and durable. 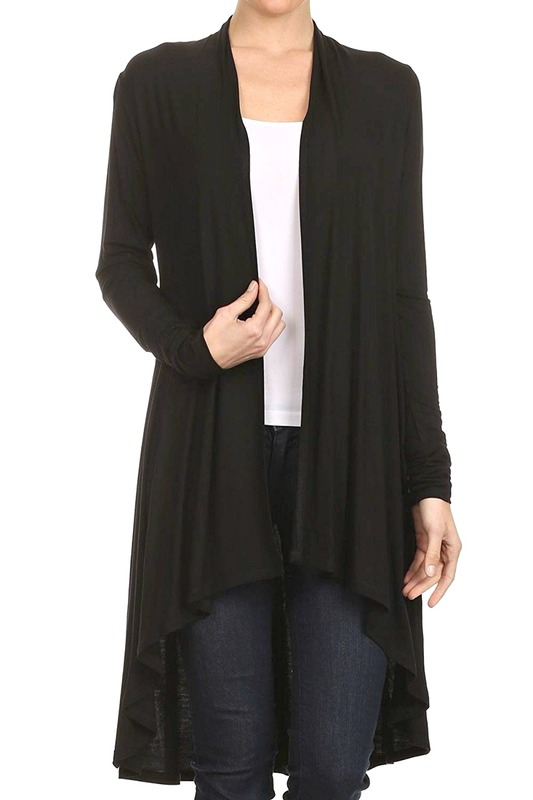 Instead of full polyester, I like a blend of fabrics.” This sweater from J. 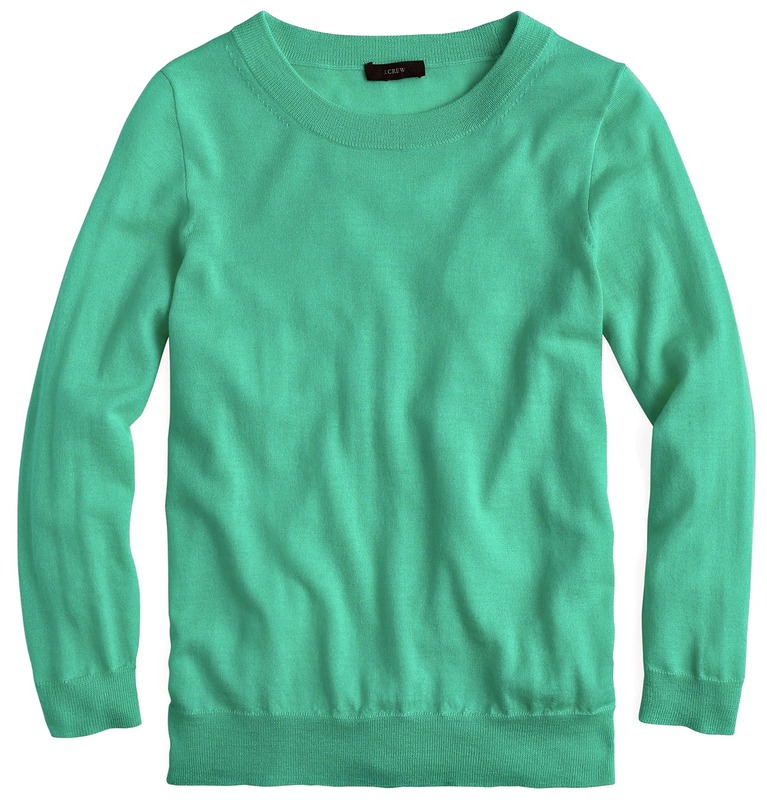 Crew is a mix of acrylic, wool, viscose, and polyester, making it a soft and durable style. 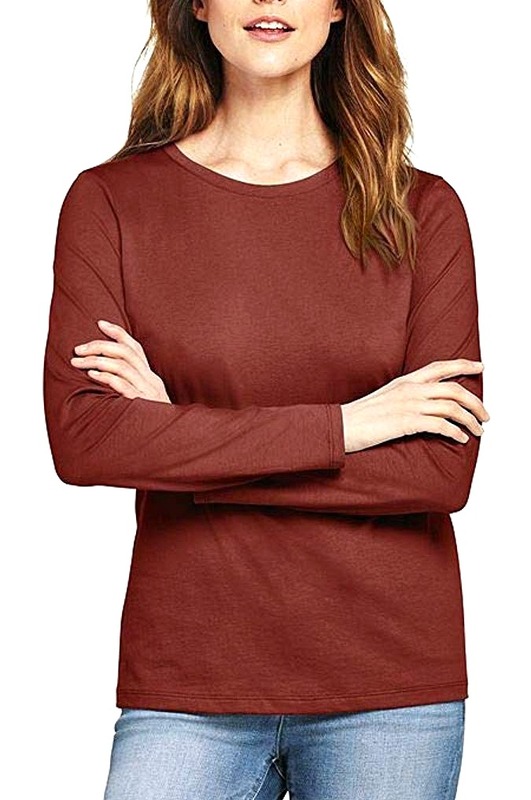 Several of our readers recommended Cuddl Duds, saying “it’s fantastic for a base layer.” Cuddl Duds is a brand that specializes in cozy clothing and offers winter wear that is perfect for provide warmth without being to costly! 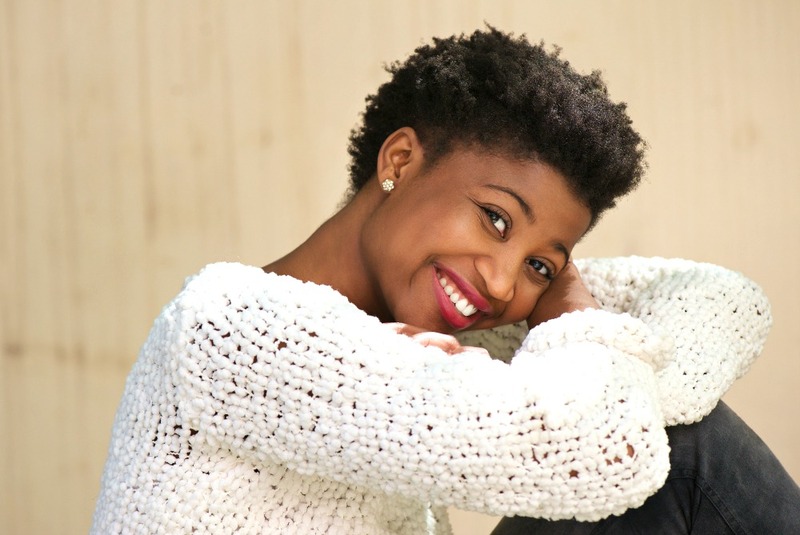 Cotton is hypoallergenic and one of the best options for people with sensitive skin. The natural fibers won’t aggravate dry skin or cause any reactions. 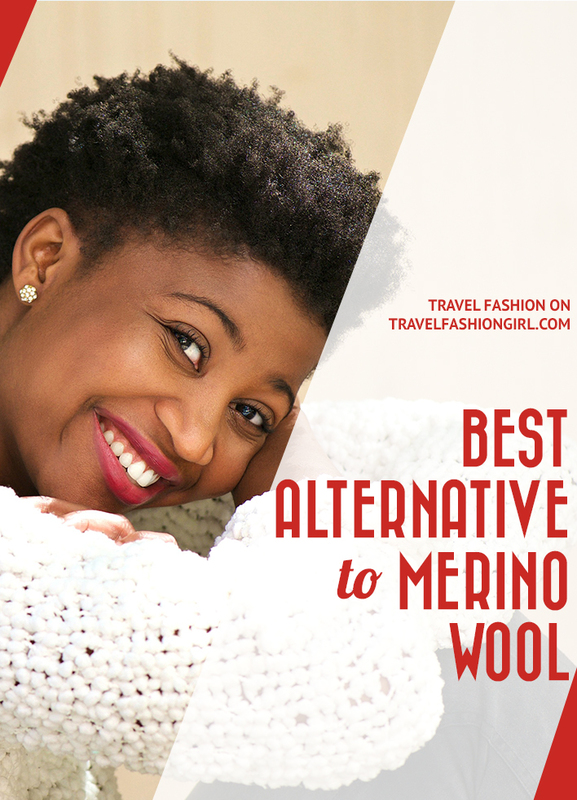 So if you are allergic to merino wool, cotton may be the perfect choice for comfort when traveling. One reader suggested Land’s End Supima Cotton as a great line of quality cotton clothing. Land’s End uses supima cotton, which makes their items naturally softer and more luxurious to the touch. 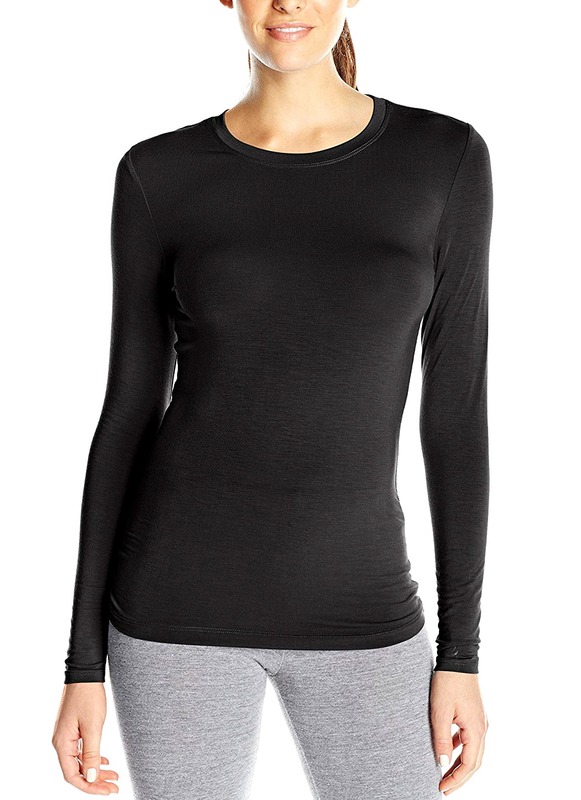 Note: Keep in mind that cotton is the least effective fabric for winter layers, such as thermals. It absorbs moisture, preventing your clothing from helping you stay warm. Bamboo fabric is beneficial for its moisture-wicking qualities, and it’s a much tougher fabric that provides a closer fit than merino wool. It feels nicer against the skin without any of the itching feeling. 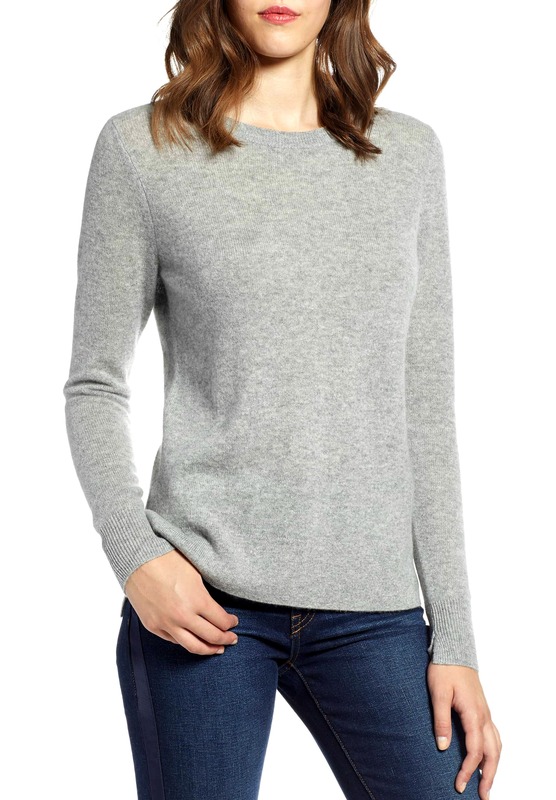 Cashmere is a luxurious fabric that keeps you warm in the cold without the bulk. It looks lovely and packs light. The downside is that it does tend to be expensive and you have to be extremely careful with it. 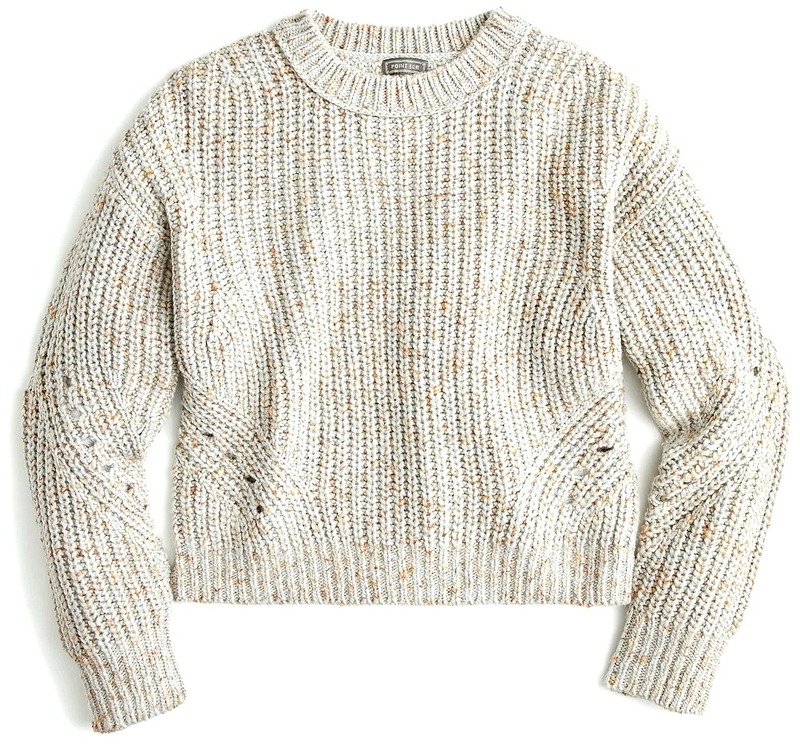 Cashmere may be costly but many readers swear it’s worth the investment! Fleece clothing is one of the warmest fabrics you can add to your winter wardrobe. A high-tech synthetic fabric made from recycled bottles, it’s a good alternative for people who don’t want to wear fabrics made from animal by-products. 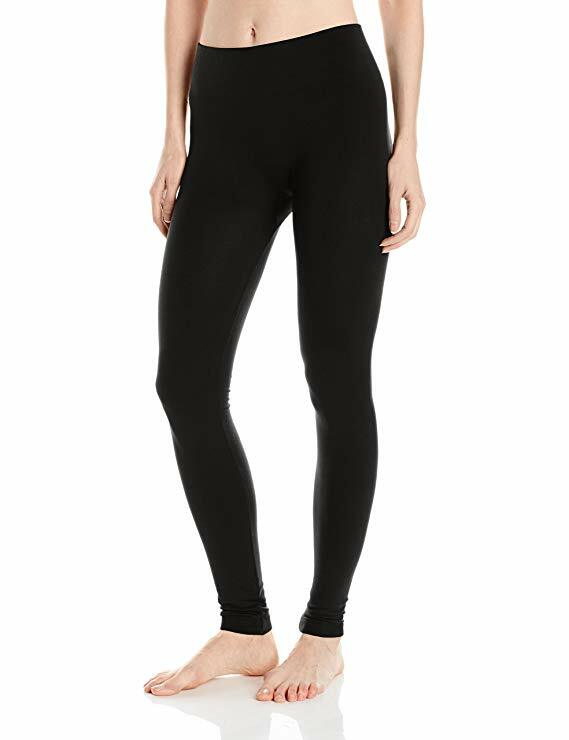 Several of our readers particularly recommended fleece leggings as being a great base layer. These fleece lined leggings are perfect for the cold winter months, providing warmth without adding extra bulk. Silk is a luxurious fabric that keeps you warm in the cold and cool in the heat. It looks beautiful and packs feather light. The cons to silk is that it’s expensive and stains are extremely impossible to remove. Although it’s a less common option, alpaca is just as warm as merino wool! 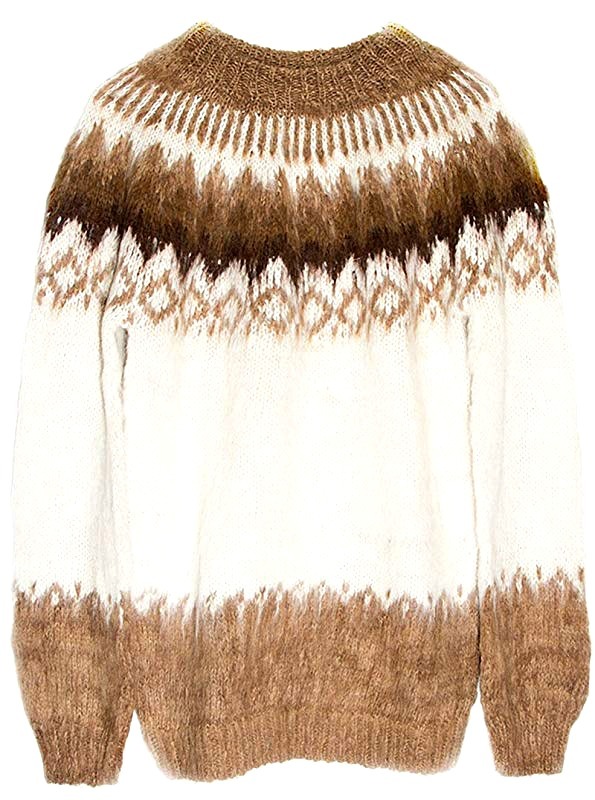 This sweater from Gamboa is made from genuine alpaca, meaning it’s hypoallergenic, light, and warm. Its fibers contain microscopic air bags that make the garments light and delicate while acting as excellent insulators. Do you have a recommended fabric as an alternative to merino wool? Share in the comments below! Hope you liked these tips on the best alternative to merino wool. Please share with your friends on Facebook, Twitter and Pinterest. Thanks for reading!